Boer War - NZ Cont. 1st Division, 1915 � 1920. 1908 � Headquarters, 1st Squadron, 3rd Australian Light Horse Regiment. 1909 � Headquarters, 1st Squadron, Pom Pom Section, and Machine Gun Section, 3rd Australian Light Horse Regiment. 1910 � Headquarters, 1st Squadron, and Pom Pom Section, 3rd Australian Light Horse Regiment. 1911 � Headquarters, 1st Squadron, and Pom Pom Section, 3rd Australian Light Horse Regiment. January 1912 � Headquarters, 1st Squadron, and Pom Pom Section, 3rd Australian Light Horse Regiment. July 1912 � Headquarters and "A" Squadron, 11th Australian Light Horse Regiment. 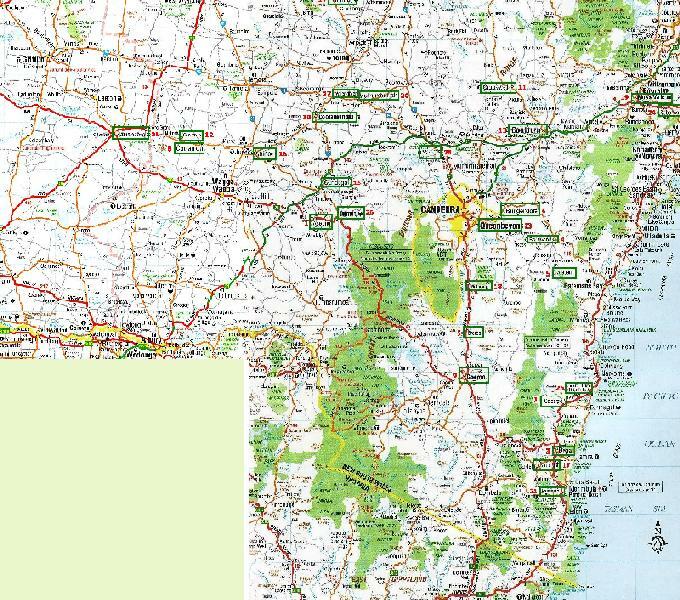 New England, Upper Hunter River and Liverpool Plains.